I am sorry Lady Gaga, but despite you ARTPOP efforts I am still much more excited of Katy Perry's Prism. Not only does Katy Perry fought to become a part of my life with her great music, but she gives meaning to the struggles of the many without turning to the weird. Just recently she released the very first single entitled Roar, which is part of her said upcoming album. This uplifting song that reminds me so much of Fireworks will definitely take a part of me, as usual. Just take notice of the nice lyrics which is inspiring and fit for jamming at the same time. Listen to Roar by Katy Perry. 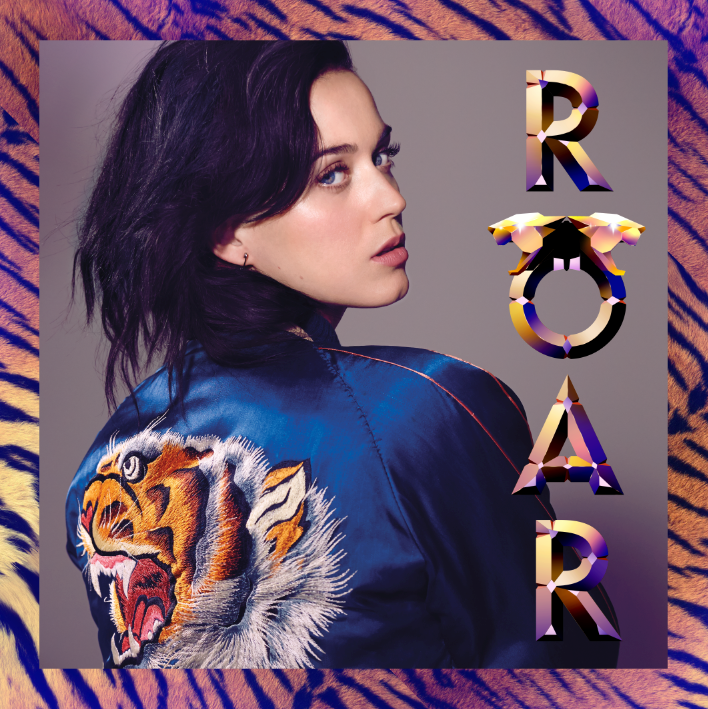 Here is the lyric video of Roar by Katy Perry, if you'd like. Don't you just find the lyrics invigorating? I got the eye of the tiger, the fire, dancing through the fire/ Cause I am a champion and you’re gonna hear me ROAR/ Louder, louder than a lion/ Cause I am a champion and you’re gonna hear me ROAR. Prism by Katy Perry is slated for a October 22, 2013 release.